We at Podiumfit.ie believe in an athlete centric approach to coaching and training, helping you to be the best that you can be. 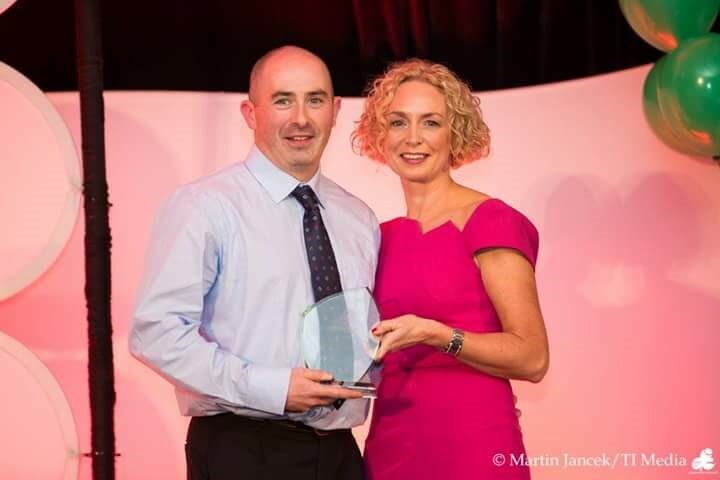 Our staff are highly qualified & award winning (Triathlon Ireland Coach of the Year 2015) in their respective fields are considered some of the best in Ireland. We do not believe in a one size fits all approach and everything is tailored around you the athlete. Our training plans are personalized and tailored specifically to you based on your physiology, your life style and your goals. We’ll review progress and if necessary will adjust the plan to suit current situation, fitness levels or change in your focus. We’ll help make sure that your equipment is set up properly for your needs, set personalised training heart rate and power zones, look after your diet, and help with any injuries, niggles and muscle weaknesses or imbalances that are affecting your training. We know there are a lot of coaching & service providers out there but we at Podiumfit.ie firmly believe that you will be more than satisfied with our professional service, level of detail and ultimately the progress you see in yourself under Podiumfit.ie guidance. What’s stopping you go on give Podiumfit.ie a tri.